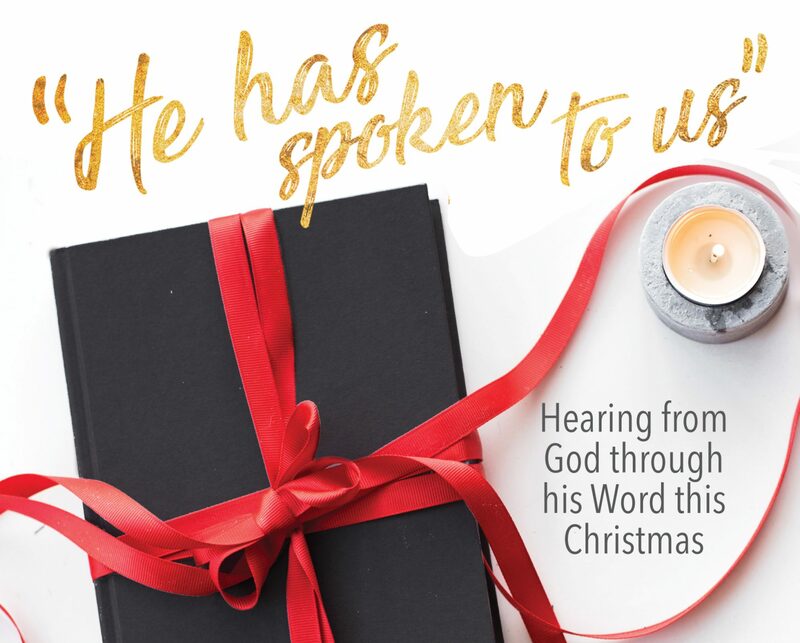 Christmas Eve Bible Reading and Devotional – I Commend Joy! On this last day of our devotionals, we consider the birth of Jesus. Most likely, it’s a very familiar story to you. So, instead of making comments on it, I would ask you to consider a few questions as you meditate on the story. Mary and Joseph experienced the birth of their son in a lowly and dirty stable. It wasn’t ideal. How has God shown you his grace in this last year in less than ideal circumstances? The shepherds, undeserving people out in the fields at night, experienced the glory of God in an incredible visit from angels. We probably will not experience anything even close to what those shepherds saw, but God does still show us his glory in small ways. Is there any event in this past year through which God has showed you his greatness? The shepherds obeyed. They went and saw what God had told them, and they told others about the things the angels told them. Who would God have you tell about the good news of his birth?